Every business wants to rank on the first page of Google, and for good reason. This search engine is the first place people look for a product or service. So what is search engine optimisation, or SEO? This infographic answers the question “What is SEO?”, sharing some compelling SEO statistics, an overview of factors influencing SEO, and 5 steps to a SEO friendly website. SEO Definition: Search engine optimization (SEO) is the process of affecting the visibility of a website or a web page in a search engine’s “natural” or un-paid (“organic”) search results. Google now processes over 40,000 search queries every second on average, which translates to over 3.5 billion searches per day and 1.2 trillion searches per year worldwide. A solid SEO campaign will help your website get found in these searches. Discover keywords that people use related to your niche and location. Make sure your website is structured so Google can read and understand it. An easy to use website will convert more visitors into customers. Create quality content that your visitors will want to share and build your authority. Build a community using social media and email marketing. As the founder of SEO Copilot and an ‘engineer turned marketer’ Chris combines the technical aspects of search engine optimisation, with creative targeted marketing. The results? More website traffic, sales and leads! 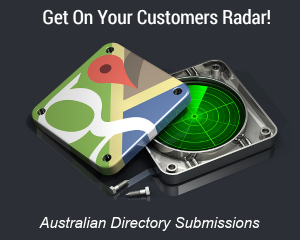 Get an instant audit of your website now covering 50+ SEO factors, for free. 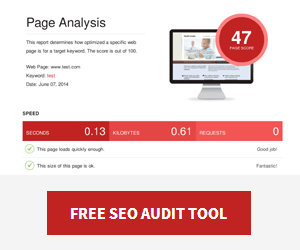 See our SEO Audit tool for more information. Excellent description of due processing in simple English Chris. Thanks for the feedback Shane, appreciated!